Edition 23 of the Walks Around Britain podcast is a special dedicated to the popular long-running series Coast. Emma Johnston joins Andrew from Sydney to talk about Coast Australia and Steve Evanson, the series editor of Coast, talks about the new ninth series of the original UK version. Professor Emma Johnston (left) joins Andrew from Sydney to talk about how she loved watching the original UK series of Coast - before getting a surprise phone call asking whether she'd like to co-present the forthcoming Australian version. Emma is the director of the Sydney Harbour Research Program at the Sydney Institute of Marine Sciences - where she investigates the effects of contaminants and introduced species on the structure and diversity of indigenous marine species in places as diverse as the Great Barrier Reef and Antarctica. You can find out more about her work on their website here - and follow her on Twitter. Joining Andrew from not quite as far away as Emma - Coast HQ in Bristol in fact - is Steve Evanson, the series producer of the original UK version of Coast. 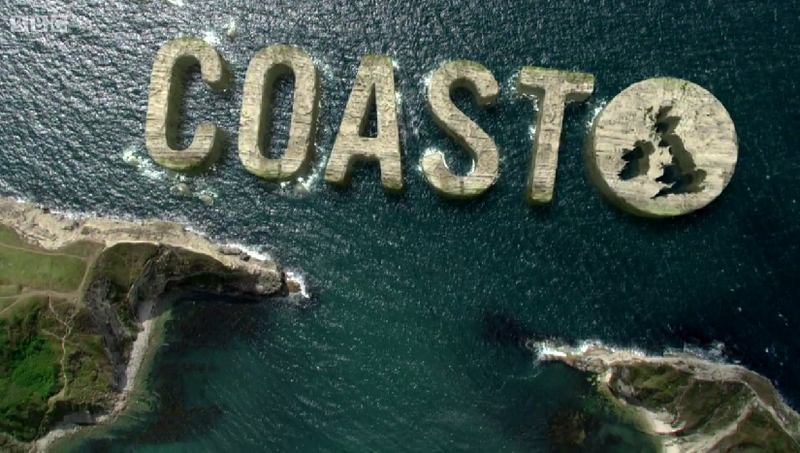 Coast returns for an amazing ninth series on BBC Two this summer, and Steve has been the series producer from the very first series way back in 2004/5. 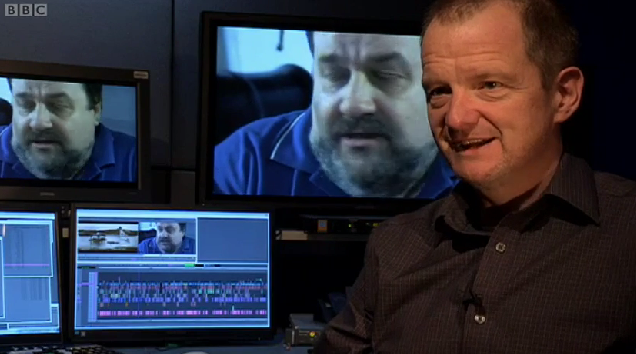 Here he chats to Andrew about the way the series is made, and the various elements which all go together to make Coast the successful and popular programme it is. You can follow Steve on Twitter at CoastTV.